"Bandzoogle members have now crossed $20 Million in direct-to-fan sales through their websites (commission-free!). 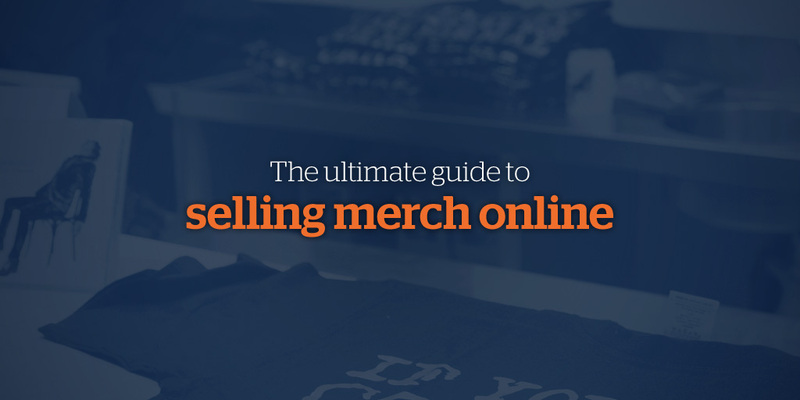 This comprehensive guide will show you how to set up an online merch store for your own band, and give you some ideas for the different types of merch you can sell to your fans. Making money as a musician is tough. That's why you keep 100% of your hard-earned revenues when you sell music, merch & tickets through your Bandzoogle website. Sign up free now!"